Author: Castaneda, Omar S. Set In . . . 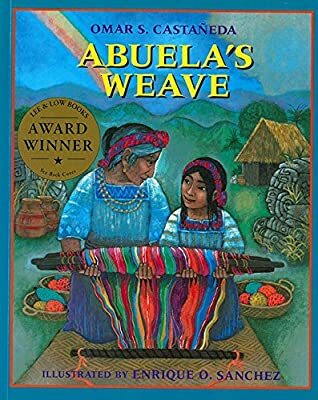 Description: A 1993 Parent's Choice Award honoree, this story about the importance of family pride and personal endurance introduces children to the culture of Guatemala through the eyes of little Esperanza, who works with her abuela--her grandmother--on weavings to sell at the public market. Full color throughout.